iPhone DFU mode which stands for Device Firmware Update is an efficient means to do it. It can be compared to Recovery Mode as it also interfaces with the iTunes. But unlike the latter, it does not load the iPhone operating system or boot loader. If you want to change the firmware of your device, let's say from iPhone OS 4 to an earlier version, then DFU mode will have to be accessed in order to get this done the right way. So, if you're up for a firmware change, then you're in the right page. Today we will be introducing different means on how to enter and exit iPhone DFU mode the fast and efficient means. Want to have an easier mode of operation? What about getting that recent firmware upgrade you've just been introduced to? It's all yours. Whether it's about going back to an earlier version to once again experience the ease that it has, or perhaps going for the most recent one, getting into DFU mode is necessary. Here's the most common method that you can use to enter DFU mode on iPhone. Step 1. Connect your iPhone to your computer using the USB cable of your device. Then, launch iTunes. Turn off your iPhone by holding the "POWER" button on top of the unit. Press and hold the "POWER" button and the "HOME" button together for about ten seconds. Then, release the "POWER" button. Step 2. Continue to hold the HOME button and wait for a message in iTunes saying that your phone in recovery mode is detected. Step 3. 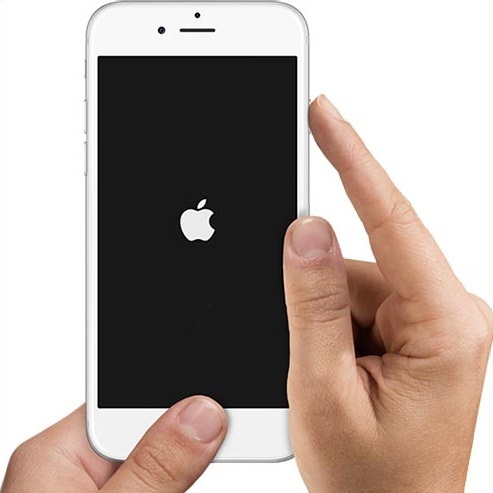 Wait for your iPhone screen to turn completely black, which signifies that the device has already entered DFU mode. Be very mindful of the "complete" black screen indication. 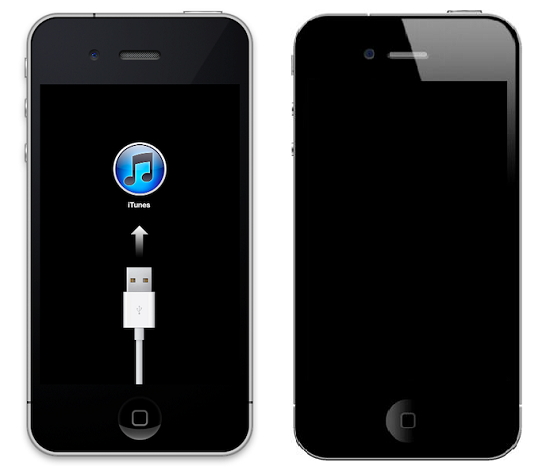 If you see anything else on the screen like the restore logo, iTunes or any messages, then you are NOT YET in DFU mode. If so, then you can repeat the process. 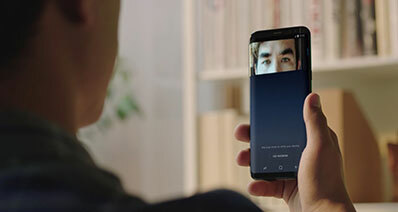 In some cases, the typical methods used by some users to navigate DFU caused several, if not all, data on their mobiles to get lost. 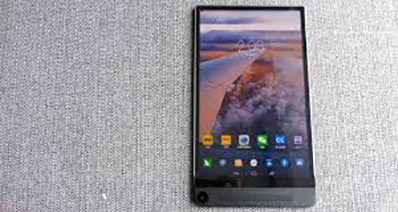 This is a very big no-no if your phone contains information for personal and business reasons. Securing the data that you stored in your mobile is highly necessary. 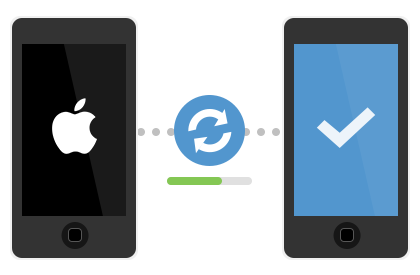 Using iSkysoft Toolbox - iOS System Recovery is an efficient tool that will make sure everything inside your mobile is intact from the start up to the end of the procedure. 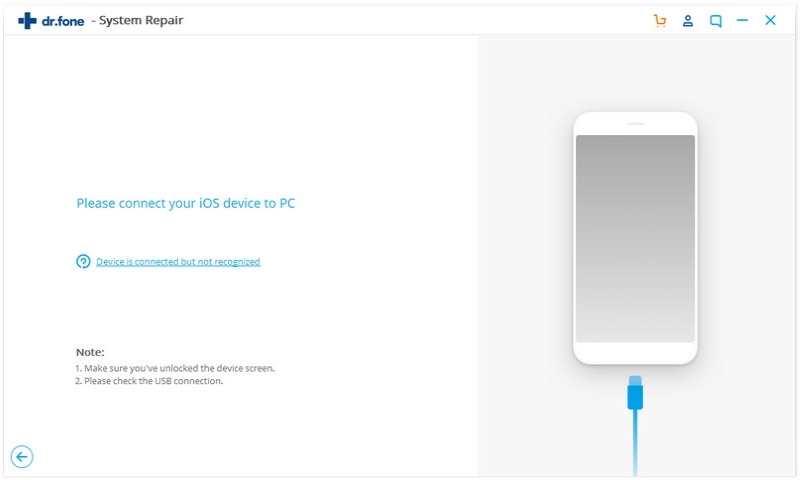 After installation, you then need to connect your iPhone with your computer using a USB cable. Then launch the iSkysoft Toolbox - iOS System Recovery. Hit the "System Recovery" tab on the primary interface. After the program has recognized your iPhone, you then need to click the "Start" button. 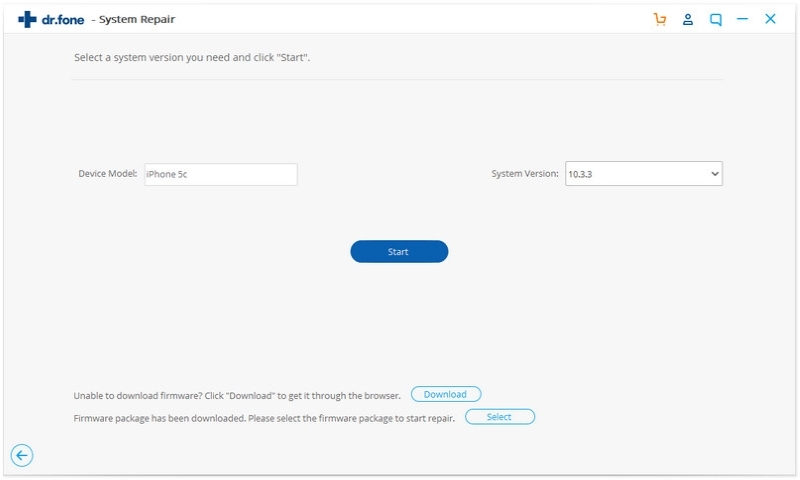 Then click the "Download" button to get the firmware. After the downloading is complete, the program will proceed on fixing your iPhone and getting it out of DFU mode. 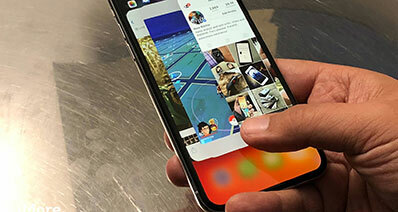 Hold down the "HOME" and "POWER" button of your iPhone while still connected to iTunes until the Apple logo appears on the screen. Hit the "POWER" button to reboot the device. If all goes well, you should be out of DFU after the reboot.